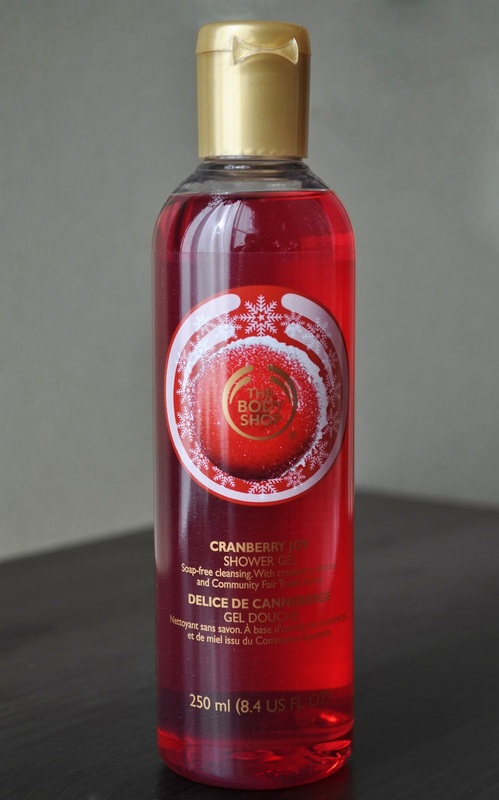 January's shower gel is The Body Shop's Cranberry Joy. This is my first time trying the seasonal scent, and after 3 weeks of use, I like it. Cranberry Joy has a frosty, sparkling cranberry scent that's delicious for Winter's nippy weather. Although Soap-free, this shower gel lathers well and leaves my skin feeling clean. Going Green With Beautylabo's Royal Brown.